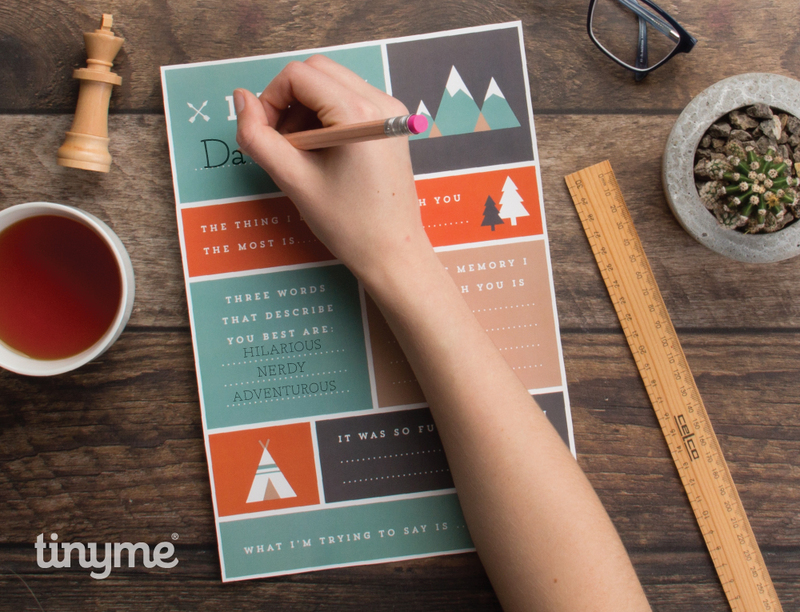 This printable set is a sweet way for kids to express their thoughts about Dad and let him know all the things that they love and appreciate about him. The thing I like doing with you most is…. Three words that describe you best are….. The best memory I have with you is….. It was so funny when you…..
What I’m trying to say is…..
And you can choose between two different colour schemes. Follow Anna – In The Playroom’s board Mother’s Day and Father’s Day on Pinterest. Follow Anna – In The Playroom’s board Printables on Pinterest. 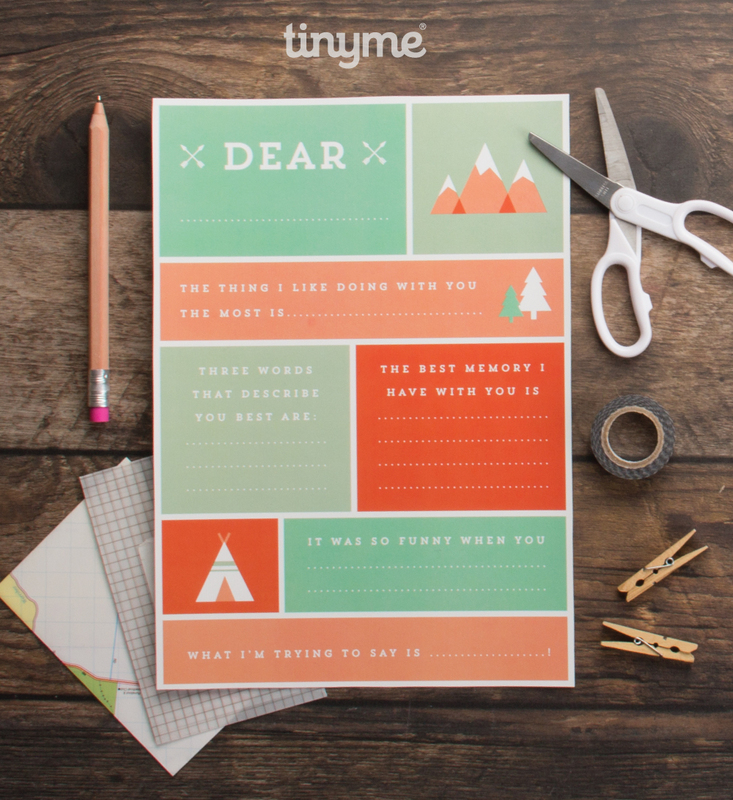 And don’t forget to pin this sweet Father’s day printable for later. 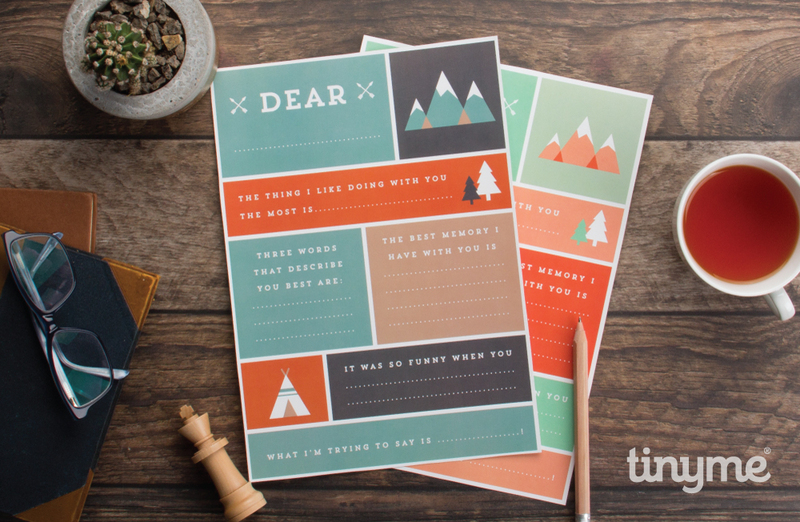 These printables are so pretty! Definitely printing these out for my daughters to complete!